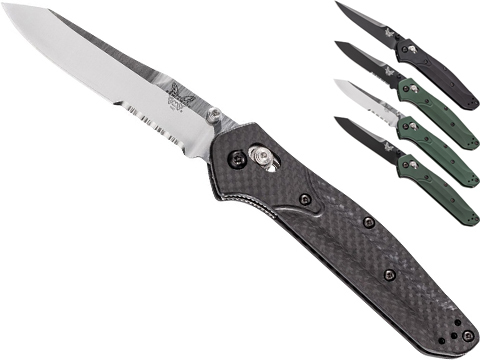 GoPro / Cameras / Acc. 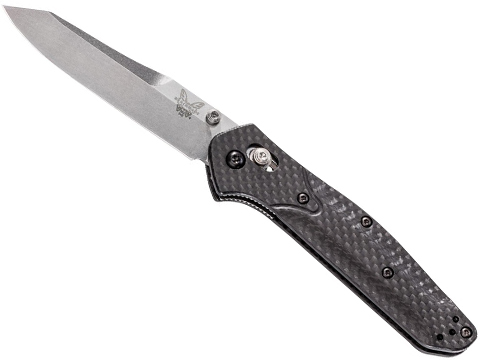 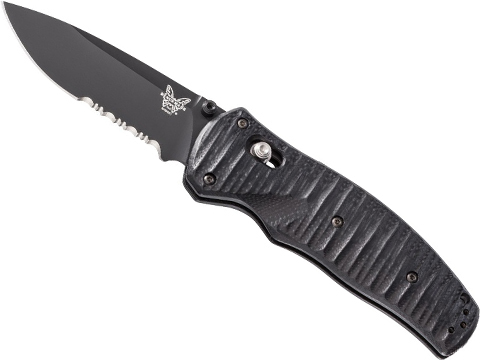 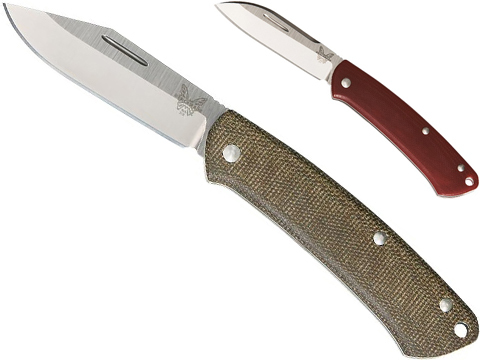 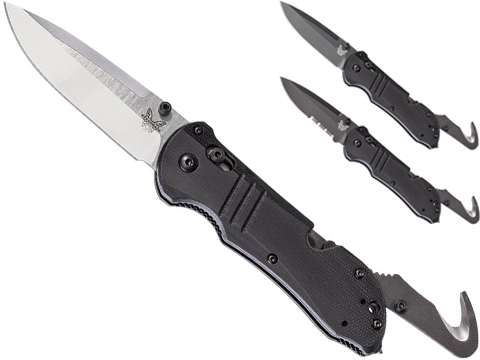 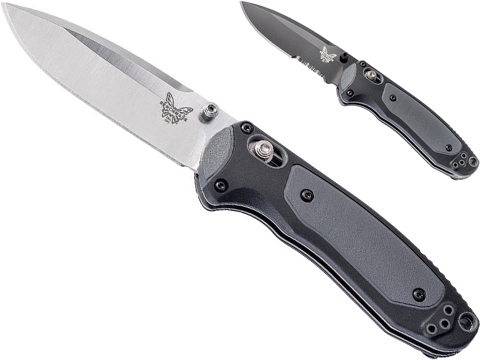 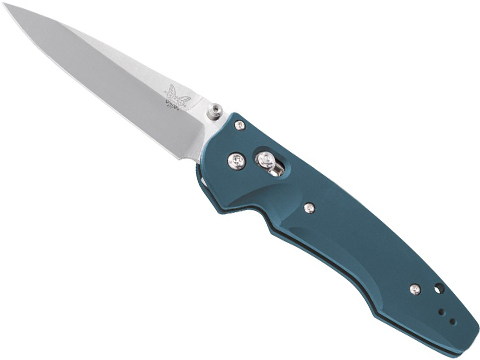 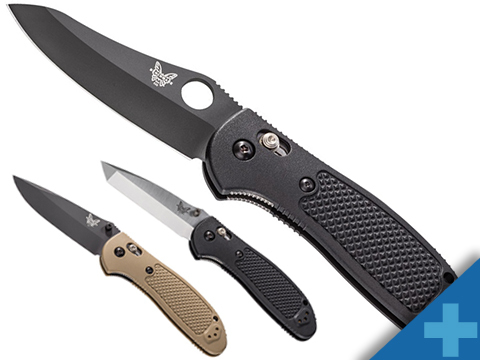 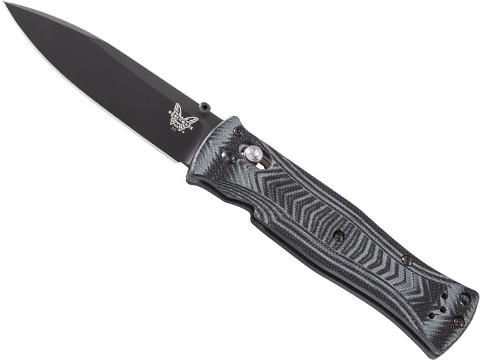 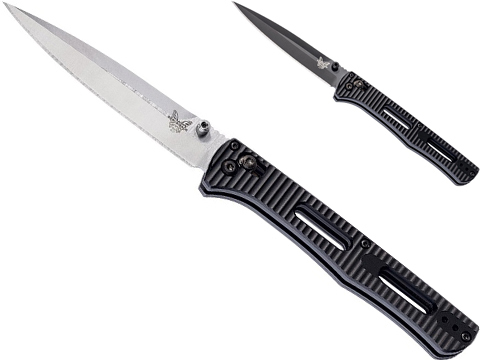 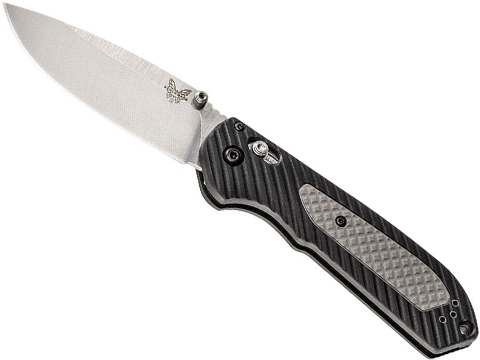 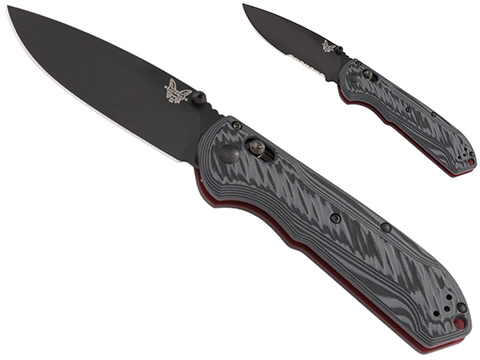 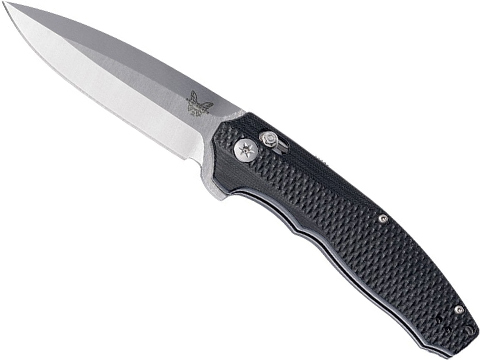 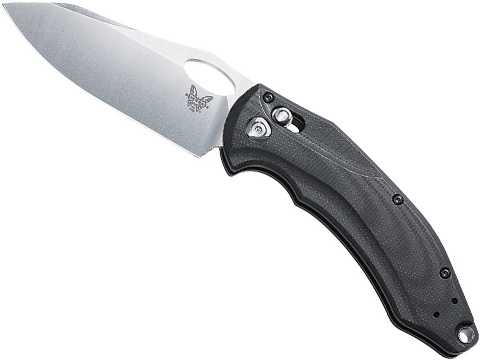 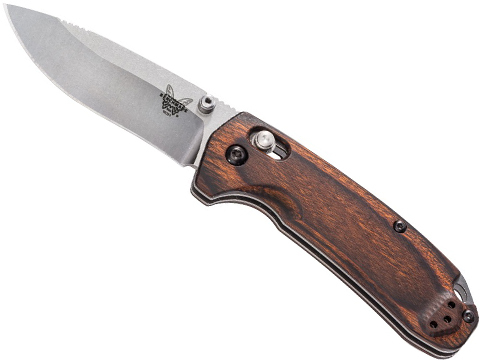 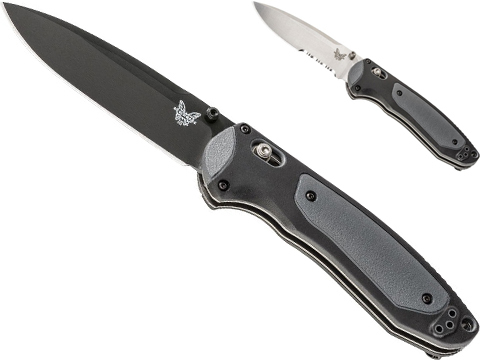 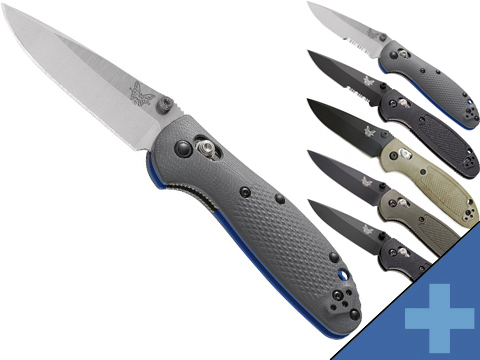 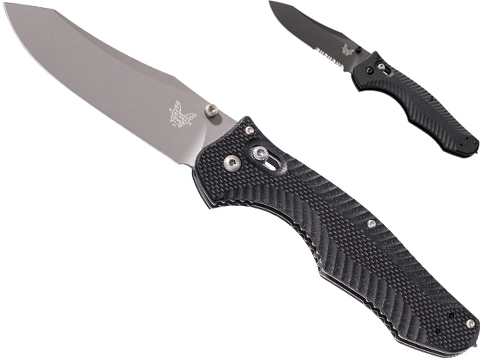 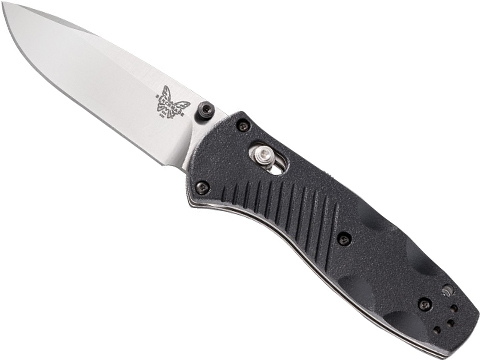 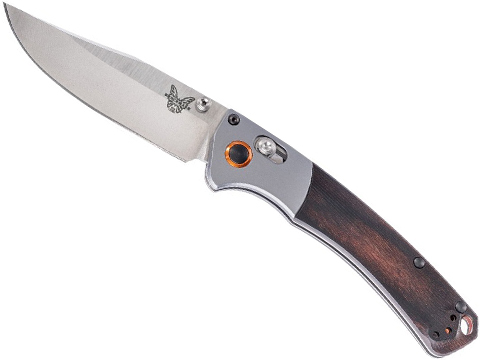 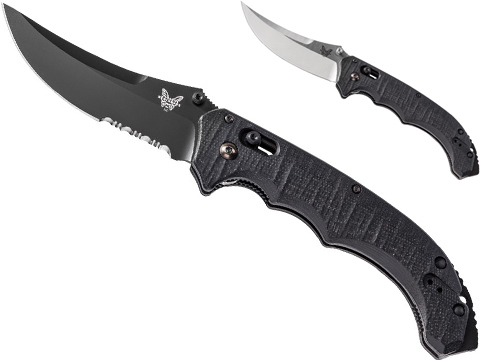 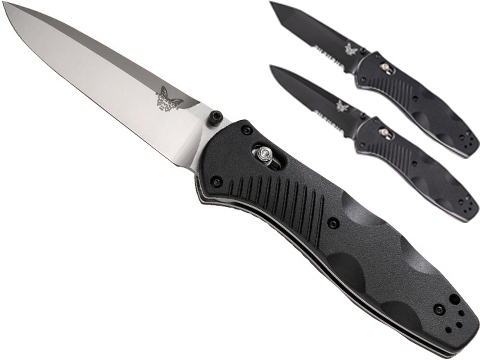 For thirty years, Benchmade has been designing and manufacturing world-class products for world-class customers. 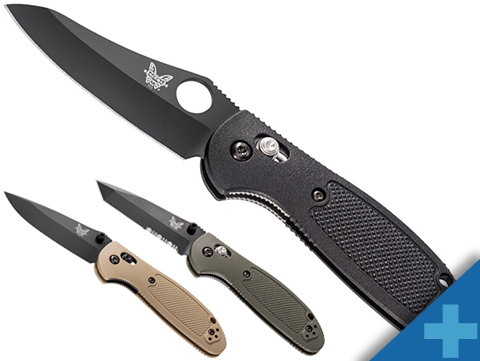 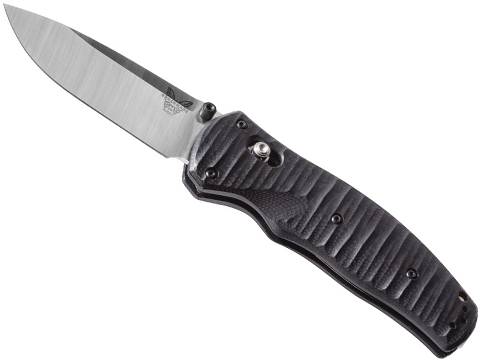 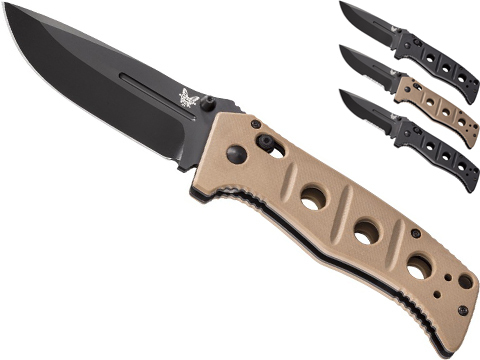 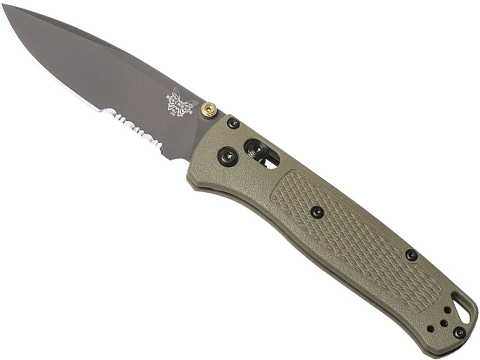 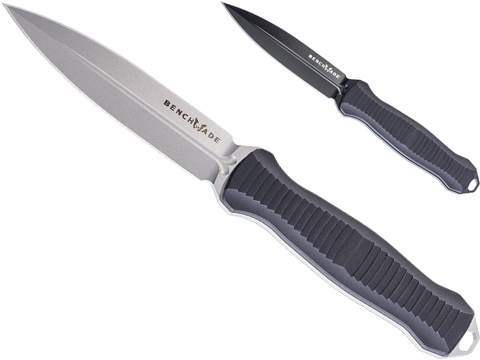 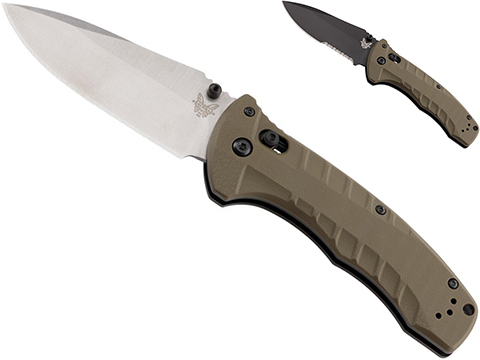 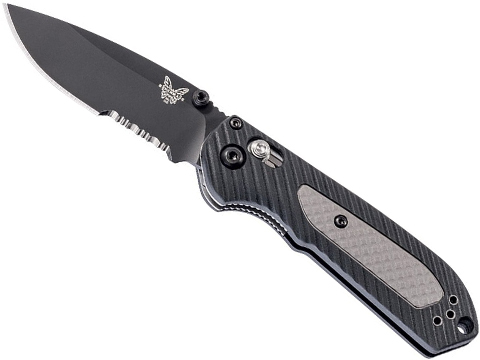 When Benchmade was founded, the mission was to create something better; something exceptional. 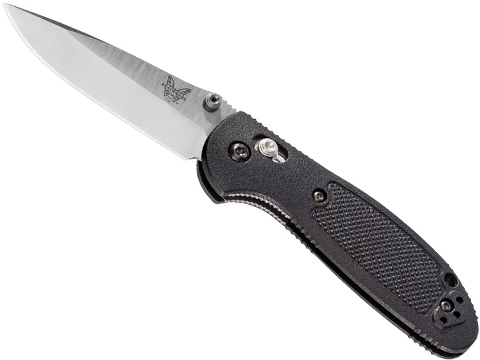 Today, we continue to innovate with the goal of taking performance and reliability to the next level. 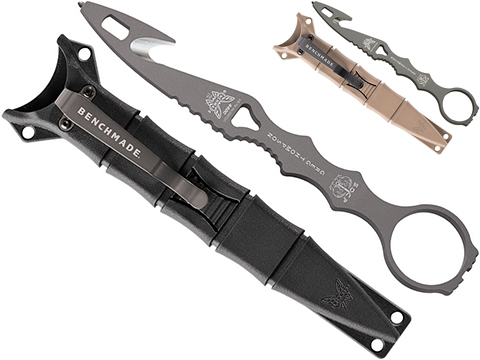 To exceed what is expected.